The BenQ / Qisda Group has been involved in the healthcare industry for years, with a total investment of over 10 billion NTD focusing on three major fields: medical equipment, personal healthcare, and medical services. Having built two hospitals in China, the Group also develops medical solutions and products through its BenQ Medical and Qisda Corporation business units. By taking full advantage of the common resources within the Group, the risks associated with development, namely purchasing of key components, factory production, and others, can be minimized. The compound benefit of resource integration and cooperation with its subsidiary hospitals allows the medical products developed by the group to better suit the needs of the end users. The Group has accumulated years of ODM / OEM experience working with major medical device companies, which allows for the faster development of more innovative and competitive products. At the Taiwan Healthcare+ Expo this year, the Qisda medical business unit, BenQ Medical Technology, BenQ Dialysis Technology and BenQ Hearing will jointly showcase their niche product lines. The three units will forge a medical alliance and march into the international market. 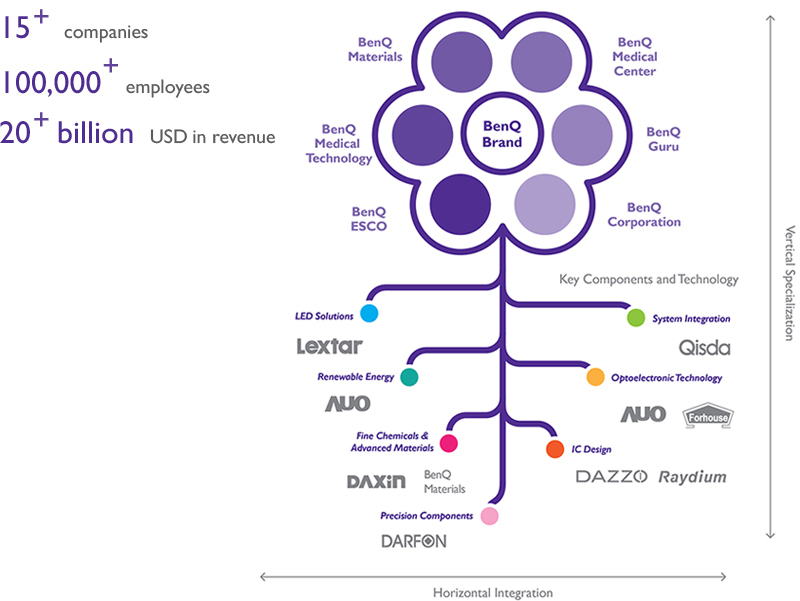 BenQ Medical and Qisda Corporation take advantage of the outstanding technical expertise of the Group in system assembly, communication, and user interface to design and manufacture various innovative electronic medical imaging products. The first of such products is the BenQ T3300 portable diagnostic ultrasound system. From the hardware, software, to the probe, the T3300 is designed completely by a Taiwanese team. The team does away with the traditionally bulky design to bring a lightweight and portable system which allows the medical staff to perform diagnosis on the spot. The T3300 is most suited for critical care and emergency medical needs, where the benefits of mobile healthcare are maximized. 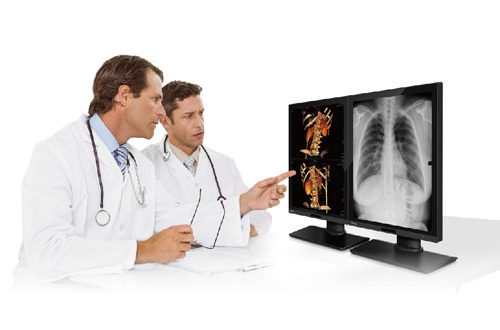 BenQ Corporation and Qisda Corporation are able to integrate their expertise in display technology accumulated from years in the commercial and professional display industry to apply it to medical imaging displays. They were able to successfully develop a medical color calibration software to further refine the display of medical images. 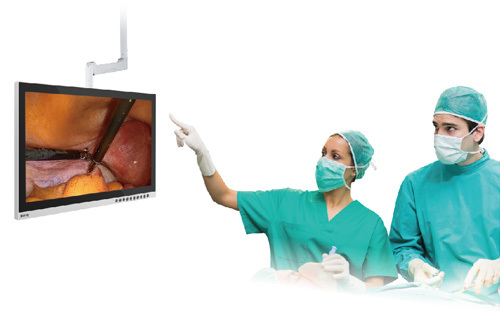 The SE series of medical monitors were specifically designed for the needs of endoscopic imaging systems and the operating room to provide surgeons with the ideal surgical viewing field. Meanwhile, the MD series of medical monitors are optimized for the display of diagnostic images, helping doctors make the correct diagnosis. 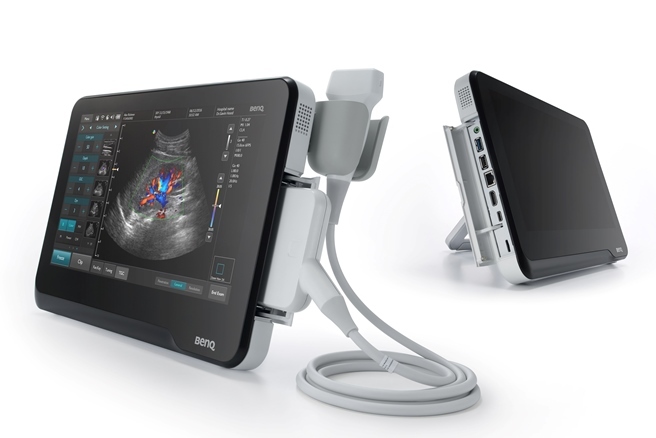 BenQ Medical Technology's portable diagnostic ultrasound system has been launched in the South East Asian and European markets and has received positive reviews from its users since its introduction. In Taiwan, in particular, it sits firmly in the top 3 portable ultrasounds in the market. BenQ Medical Technology has plans to expand its line of portable ultrasounds and continue to establish its reputation as experts in the medical field. The Group will continue to provide the best intelligent healthcare solutions and hopes to seek cooperation with distributors during the Taiwan Healthcare Expo in promoting medical displays through a strategic alliance. Meanwhile, the Group is also looking to establsih long-term cooperation with medical imaging software integrating companies and equipment companies.